We've been having quite a bit of rain lately (thankfully it's giving us slightly cooler weather), which means it's definitely time to pull out the rain gear, and by that we mean rain boots. Rain boots are a wardrobe must have! 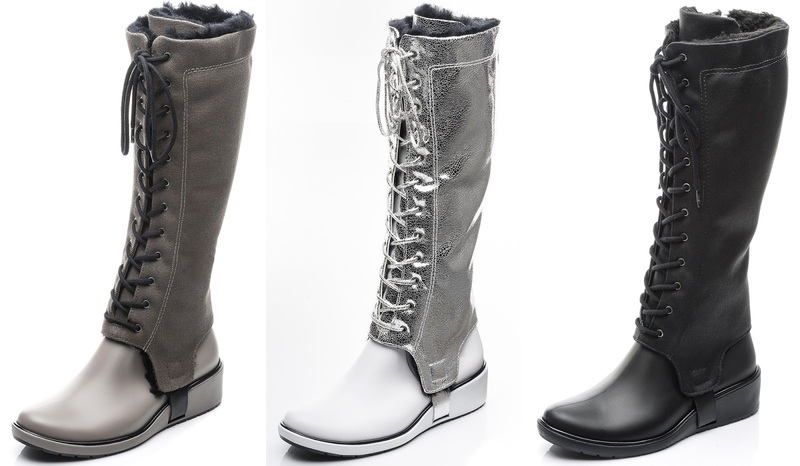 But since rainfall doesn't always fall non-stop for 24 hours, wouldn't you be happy if your boots adapted? 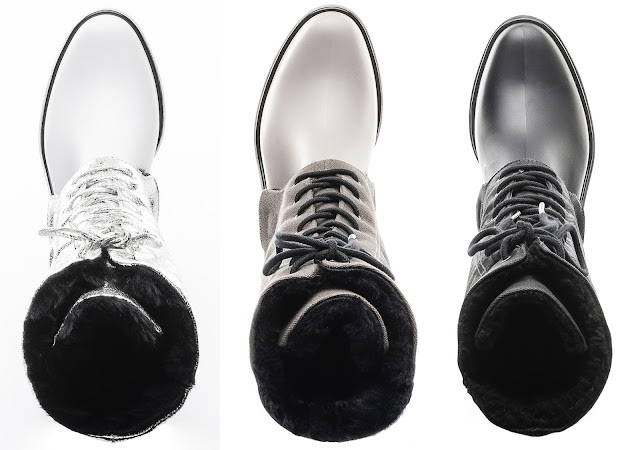 This is where the Bernardo Shoes Gene Convertible 2-in-1 Boots comes in. 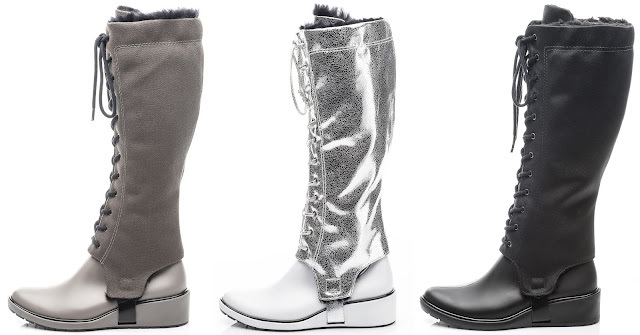 These tall, chic rain boots keeps you dry and fashionable this fall with thanks to its convertible 2-in-1 silhouette, luxe uppers boasting velvet, and glitter, comfortable wedge heel, and the fact that you can rock even when it's not raining! That's right, the shaft is detachable. And oh yes, we did say velvet rain boots, as in waterproof velvet. Hitting stores soon, just in time for the rainy fall season, the stylish tall waterproof boots is available in three colors: grey, black and white with metallic silver shaft for $195.00 each. Look out for them soon on www.bernardo1964.com.